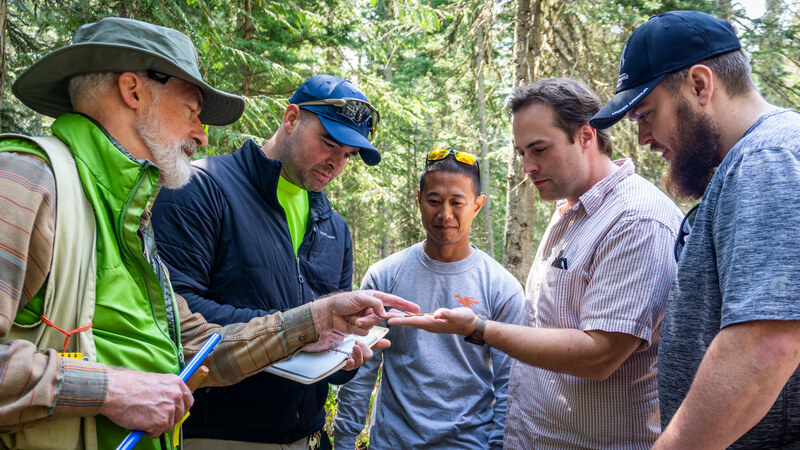 The Environmental Conservation (ENVC) program is designed to meet the growing need for environmental and natural resource technicians within the natural resources and parkland areas. SVC offers you four areas of emphasis. 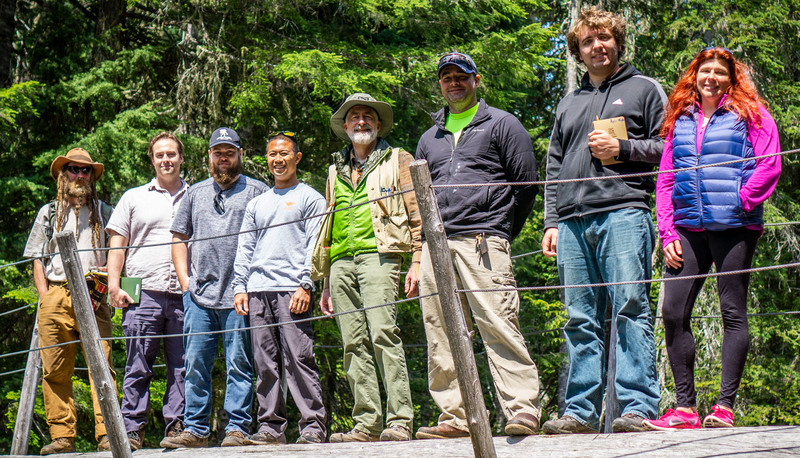 The Environmental Conservation (ENVC) program is designed to meet the growing need for environmental and natural resource technicians within the natural resources and parkland areas. 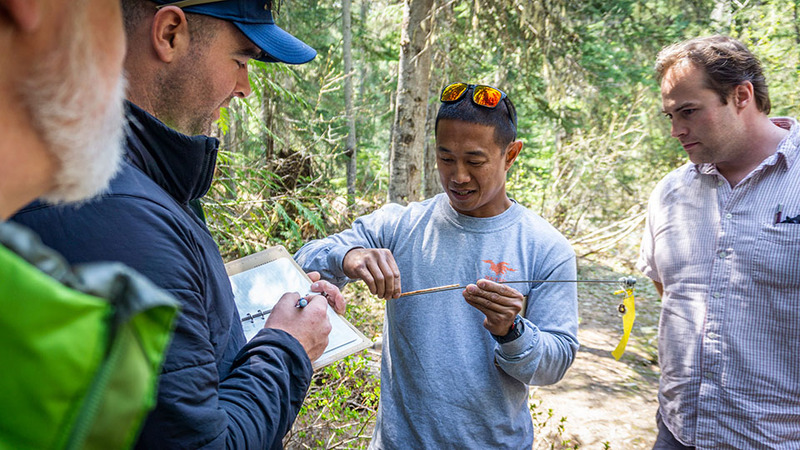 The Environmental Conservation (ENVC) program is designed to meet the growing need for environmental and natural resource technicians within the natural resources and parkland areas. We offer you four areas of emphasis. Demonstrate proficiency in general laboratory and field skills expected of entry-level workers in the environmental and natural resource fields. 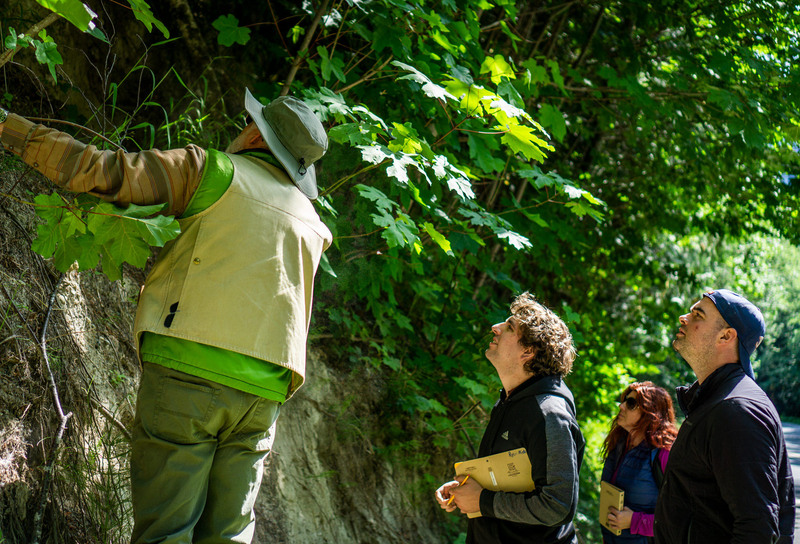 Apply basic ecological principles and concepts when developing an ecological project. 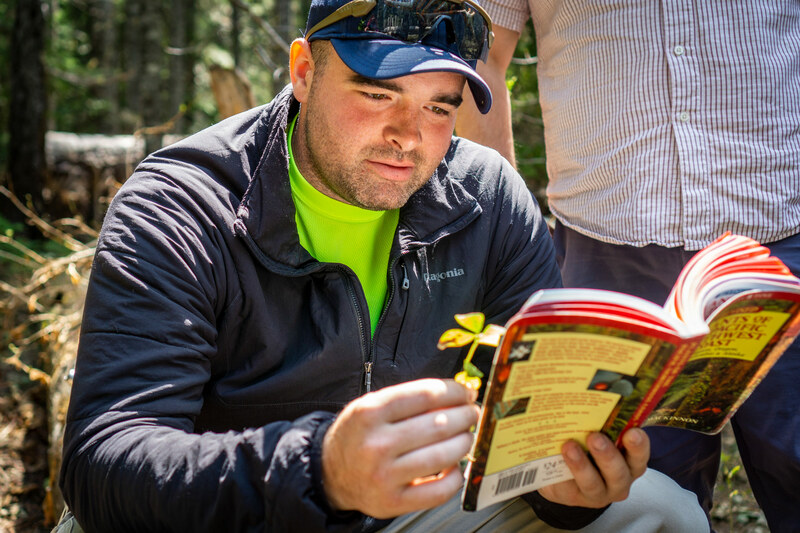 Demonstrate the interrelationship of aquatic and terrestrial ecosystems. Interpret and report field and laboratory data in a scientific manner. 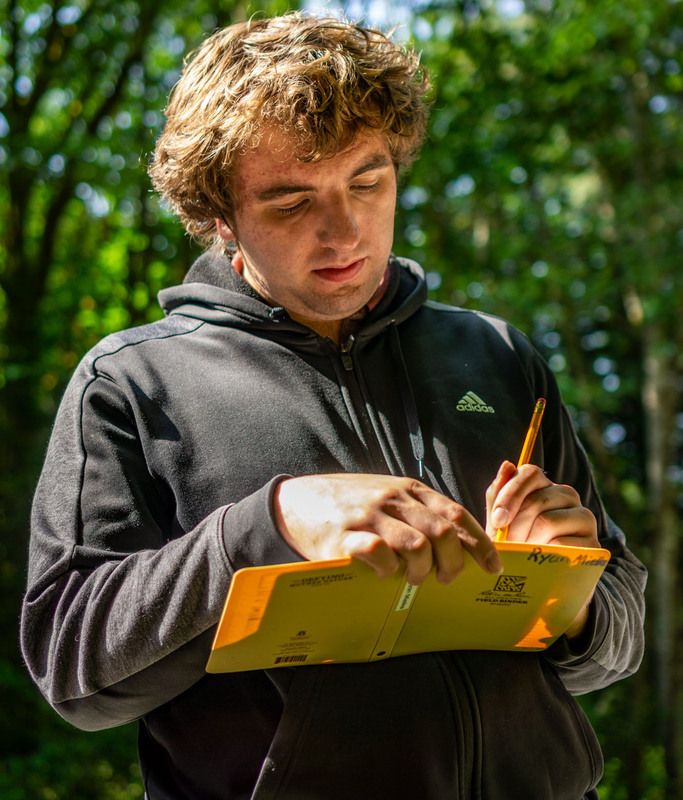 Demonstrate professional, ethical, and culturally sensitive behaviors expected of entry-level workers in the environmental and natural resource fields. The study of our wildlands, lakes, rivers and coastal waters, and recreational lands are right here in our own backyard.